Crane operating companies are in high-demand and the current economic climate offers a number of opportunities for growth. To expand operations, crane companies need to develop of strategy that encompasses more than just equipment. Acquiring new equipment is an obvious choice for growing crane companies, but where is that equipment stored when it’s not in use? Crane operating companies need empty lots, storage facilities, and places to perform maintenance and repairs. Acquiring property to house operations should be a top priority for any crane company looking to achieve growth in the near future. 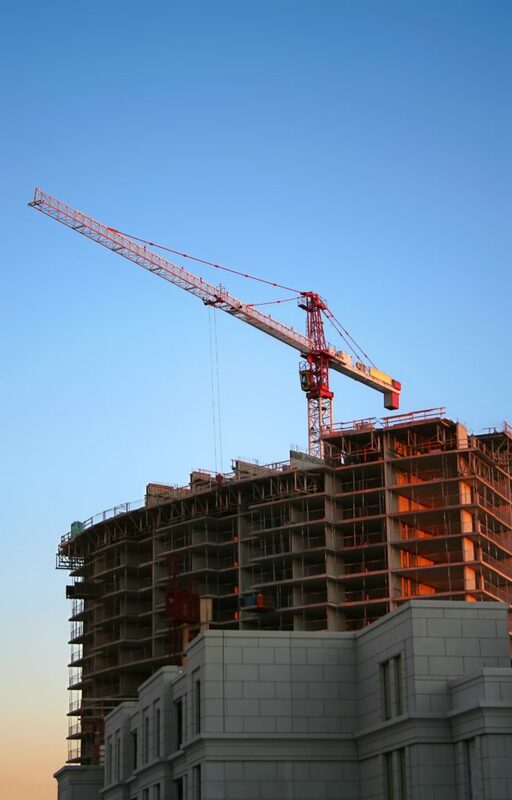 Ideally, crane companies should purchase property to own instead of leasing, if anything because of the equity value added to the business portfolio. Additionally, the property can be modified or leased out to others without having to run such requests by the landlord. Many crane companies are currently positioned for growth but lack the working capital to make that next leap forward while sustaining current business operations. Traditional loans only place limitations on growth with long processing times, stringent terms, and interest rates that are projected to increase in the near future. Business owners need solutions that are faster, more flexible, and that actually promote growth instead of hindering it. To create a sustainable source of working capital without taking on debt, crane companies use accounts receivable financing. Accounts receivable financing, or factoring, eliminates the waiting period on customer invoices by immediately converting them to cash. Since customer invoices have staggered payment schedules of 30 days or more, getting immediate revenue allows crane companies to build capital reserves, making growth much faster and easier. After property and working capital are in place, it is time to focus on acquiring new equipment. Cranes are neither small nor inexpensive, but businesses should not have to break the bank to get the equipment they need. Equipment financing programs for purchasing or leasing cranes can give a business access to the machinery needed to expand operations without placing a strain on cash flow. Since traditional lending channels do not offer equipment financing in any capacity, finding a crane specialist is important for fulfilling your equipment needs. Derix Capital Finance provides the most comprehensive financing solutions for crane companies. From property to working capital and equipment, our team will work with your business to create a growth strategy tailored to your needs to help you reach your goals.